I believe that all Bellevue bottlings on the market are from the same distillery (the one on Grande Terre). All are from 1998, Duncan Taylor’s bottling is even distilled in the same month as the CDI. I don’t believe this to be a coincidence. If I can get Duncan Taylor and Cadenhead to give me some details, we may be able to clear up the matter. 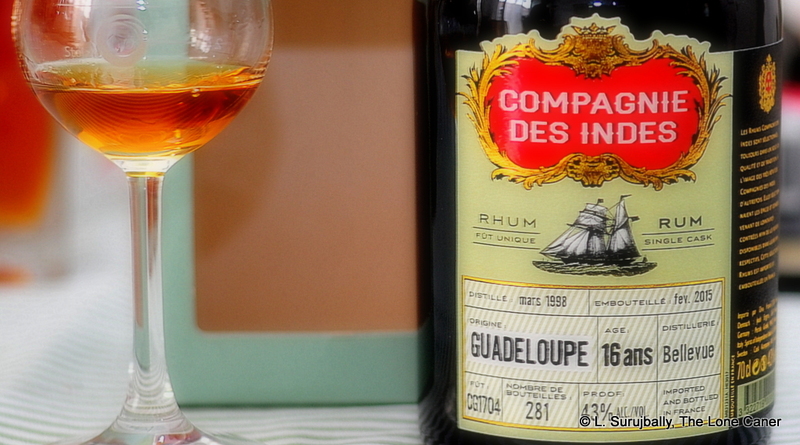 Florent was clear that his rum came from Grande Terre, not Marie Galante. 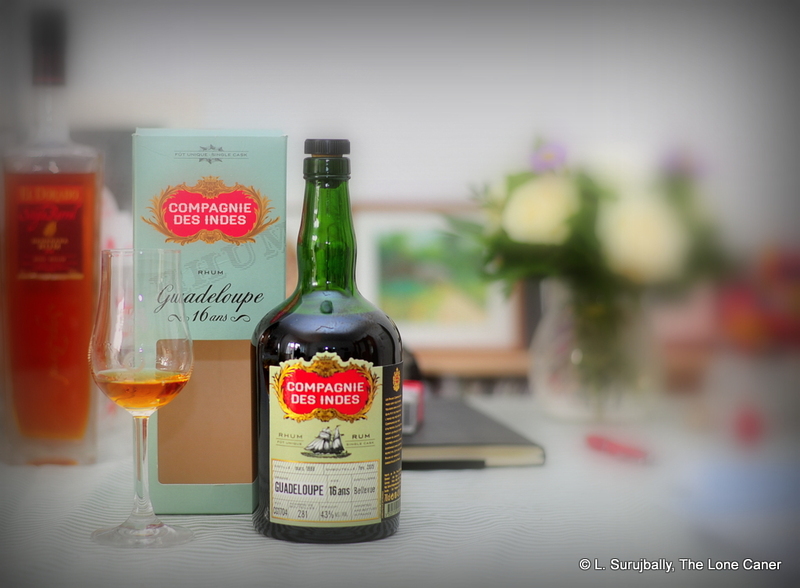 I also got the impression that Bellevue on Grande Terre is more of an adjunct to Damoiseau than an estate and distilling operation in its own right, unlike the other Bellevue which operates its own label on Marie Galante. The back label of Duncan Taylor’s bottling states that it has been distilled at Bellevue au Moule, which is operated by the Damoiseau family. I think it was Silver Seal, who said their bottling was distilled on Marie Galante. My bet would be they are wrong. I have opened my own bottle of 98 Bellevue last week. (14YO Rum Cask bottling) Unfortunately it is not as fruity as yours, more herbal and phenolic. Perhaps because of the different strength? (54%) I probably have to play a bit with water.